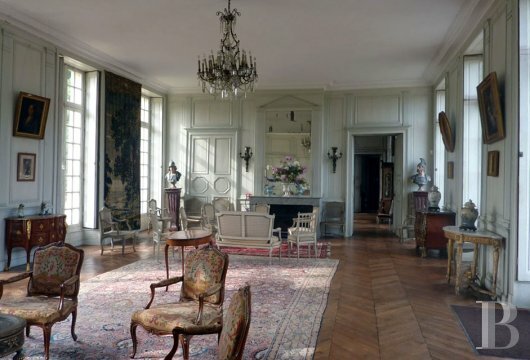 The château de Montgeroult has belonged to the same family since 1830, when Baron de Bray bought it. My husband inherited the property when his mother died in 1987. 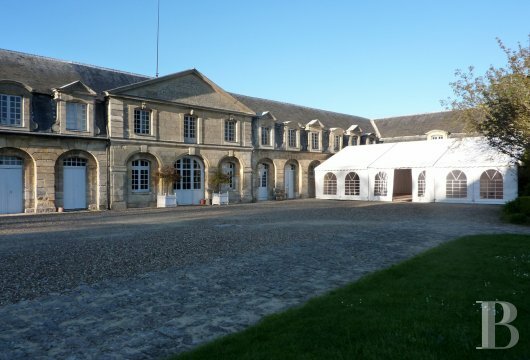 Next to the stables of La Roche-Guyon, the communal areas distributed across the orangery and the stalls are a stunning example of chateau outbuildings in Vexin Valdois. We ensure entire privatisation of the property for receptions and we offer to help with the organisation and choice of providers. We also allow guests the opportunity to come the day before the reception to decorate and set up. The chateau is an excellent example of Louis XIII architecture. It was built in stone between 1609 and 1640. It was then expanded in the 18th century by a pavilion with a mansard roof that closed the courtyard on the right side. The communal area wing that borders the forecourt was also added in the 18th century. 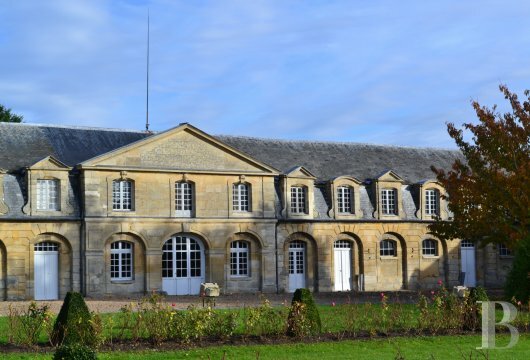 Much like the chateau itself, it is a picture of elegance and aesthetic success, both in its proportions and scenery: a mansard roof covered with slates, a mock avant-corps extending from a pediment roof dormer and alternating skylights with classicising silhouettes. 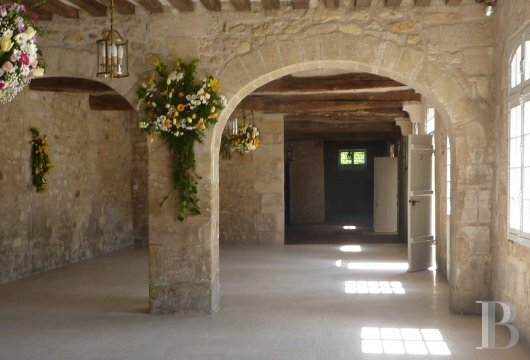 The interior of the communal areas hosts a row of beautiful, bright rooms and a room that still houses some pretty horse stalls from when a stud was installed in the late 19th century. Three kilometres away is the Ableiges golf course. Hiking enthusiasts will enojy the Chaussée Jules César, an ancient Roman road that connected Lutèce (Paris) to Rotomagus (Rouen) and Juliobona (Lillebonne). 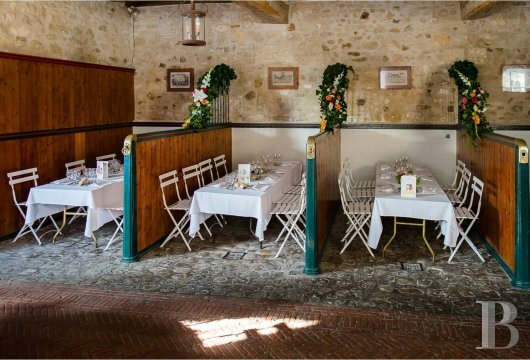 For food lovers, we recommend the Auberge de la Gare in Montgeroult which is nearby. 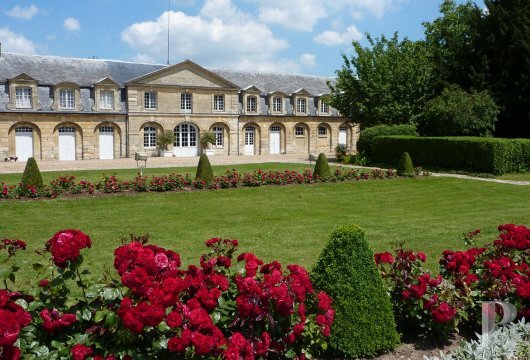 The Auberge du Cheval Blanc in Pontoise and Rohan Vigny are also excellent. Marguerite's studio, a florist in Pontoise, is very creative. Studio Mosha, a photographer and videographer, will be able to capture your most beautiful memories. 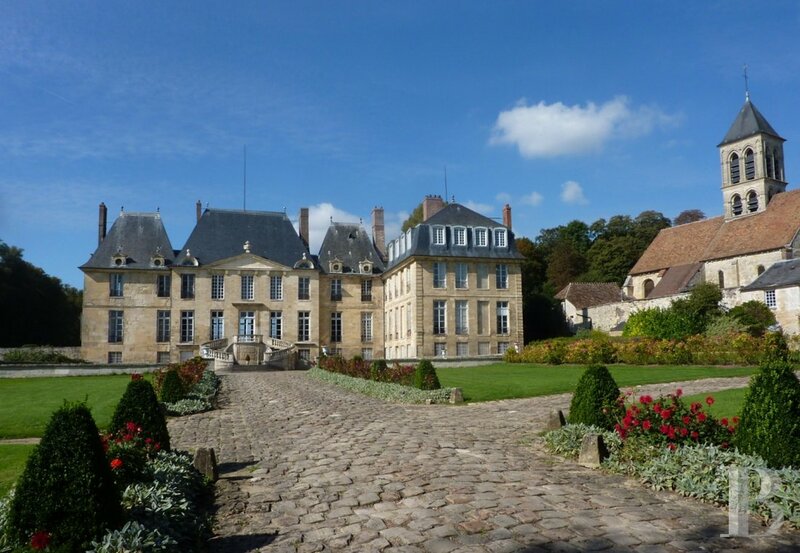 The chateau of Montgeroult was built for the lord Jean de Donon in the first half of the 17th century. It was then enlarged in the 18th century for Louis Chevalier, the president of the Parliament of Paris, who added a wing and built the communal areas. 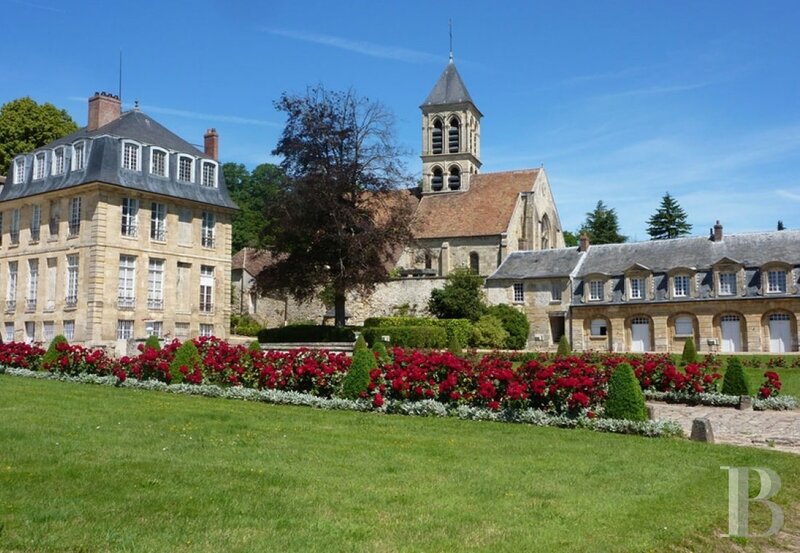 It was home to famous musician and composer, Hélène de Nervo, who married André Gautier (the Marquis de Montgeroult) who had inherited the lordship of Montgeroult a few years ago. In 1792, the Marquis and the Marquise de Montgeroult sold the castle to Charles Joseph de Scorailles who lived there with his wife until 1814. Jean-Louis Truffaut, Meunier and Mayor of Pontoise, then bought the property and stored their flour there. 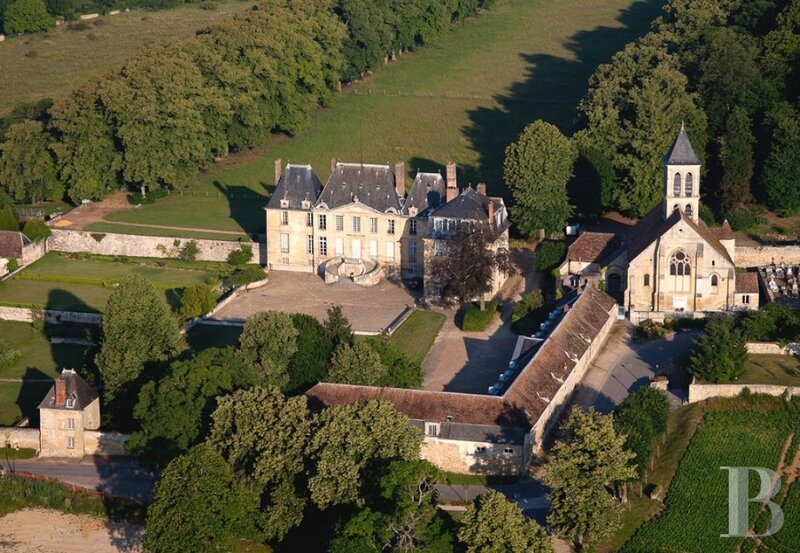 The chateau was then sold to Baron Albert de Bray in 1830 and has not left the family since. 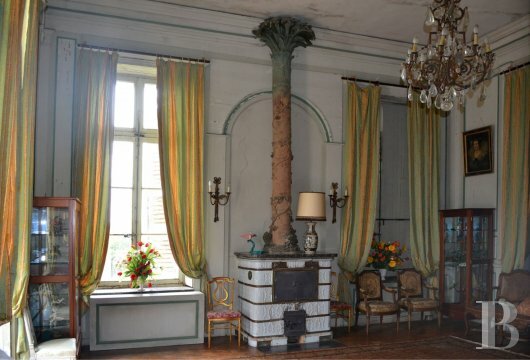 The chateau suffered extensive damage during the German occupation of the Second World War. Many restoration works have taken place over the years thanks to the help of the State. 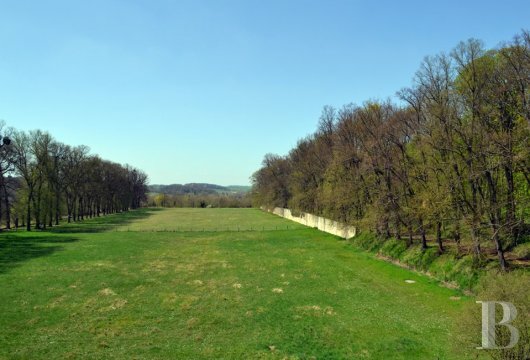 The chateau and the park have been protected as Historic Monuments since 1996. 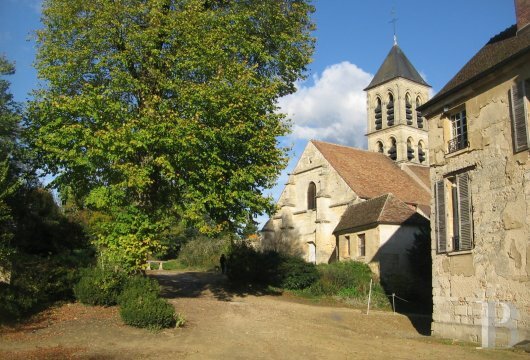 Between the parish church and the village and on the edge of the Vexin Regional Park, the enclave of Château Montgeroult is a fine example of 17th and 18th century manners. The long, L-shaped common areas and the double-exposure lounges now offer all their elegance to sumptuous receptions. The memory of a great musician who found her inspiration here gives a whole other dimension to the ensemble. A composer and pianist of great talent, Hélène de Nervo (Marquise de Montgeroult) was greatly admired in the salons of the time, Madame de Staël included. In her Souvenirs, Elizabeth Vigée Le Brun says that she "made the keys speak". In memory of her music - recognised as a transition between classicism and romanticism - the chateau she called home until the Revolution now acts as a bridge between two eras. 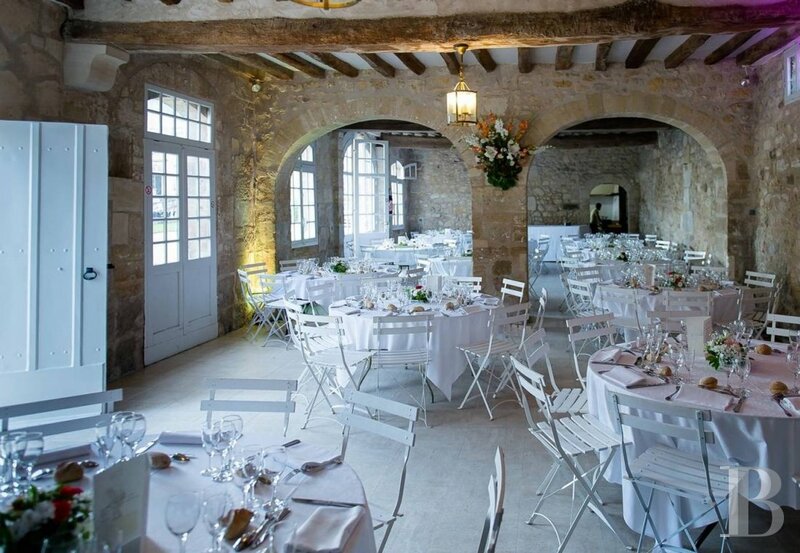 The orangery has a view of the chateau and can accommodate any type of reception for up to two hundred guests. 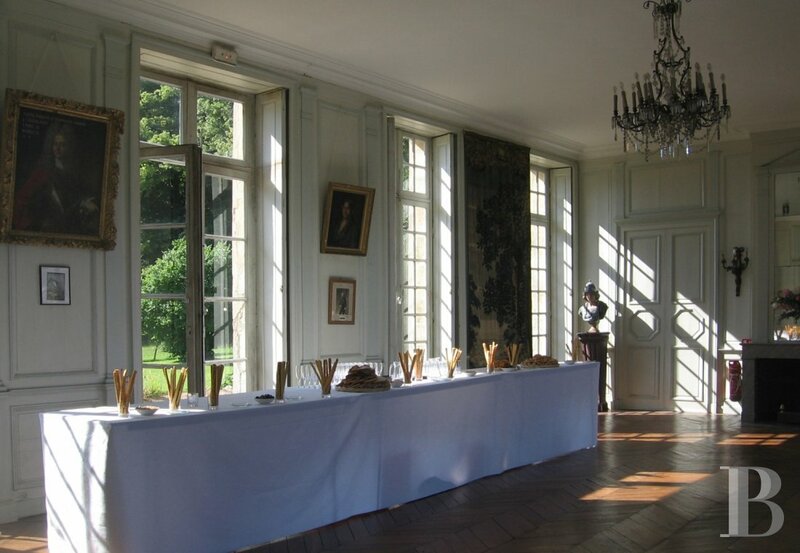 Cocktails can be served in the rooms of the chateau or in the main courtyard. A tent can be added to extend the orangery if necessary.